O.C.E. Technology, an Irish space technology company, has announced that it is collaborating with the European Space Agency (ESA) in a €500,000 project, which is expected to take 18 months to complete, to develop a new real-time operating system. The new operating system, which will be developed to flight quality standards, will contain some unique features for the advanced control of satellite subsystems. The new operating system will allow deterministic scheduling of tasks and will use the new 16-bit SPARC REX instruction set to minimise its storage footprint. The company made the announcement at the Toulouse Space Show, which is currently taking place, where the company is showcasing its products to European buyers. 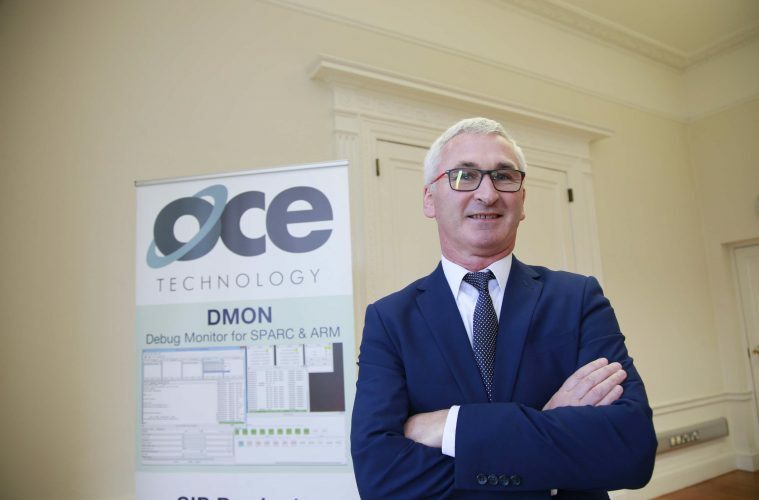 The company, headquartered at NovaUCD, the Centre for New Ventures and Entrepreneurs at University College Dublin, develops software for technical applications and supplies radiation-hardened chip-level components targeted primarily at the space and high-reliability sectors. O.C.E. Technology, an Enterprise Ireland high-potential start-up (HPSU) company, also supplies a range of satellite subsystems that are used to bring a satellite into a desired orientation in space at a desired spin rate. These subsystems are already well proven on the Chinese space programme.